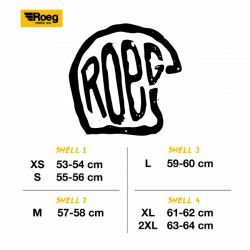 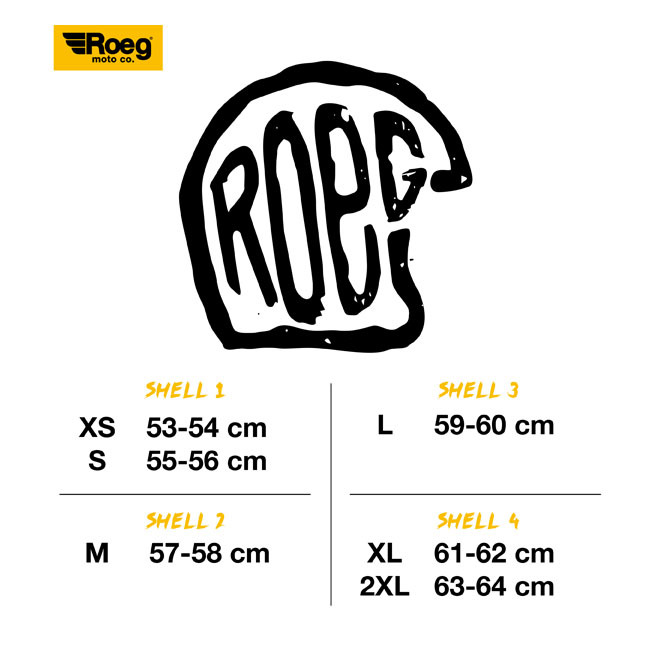 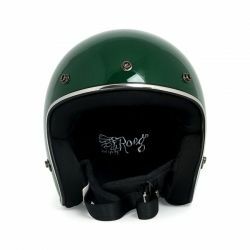 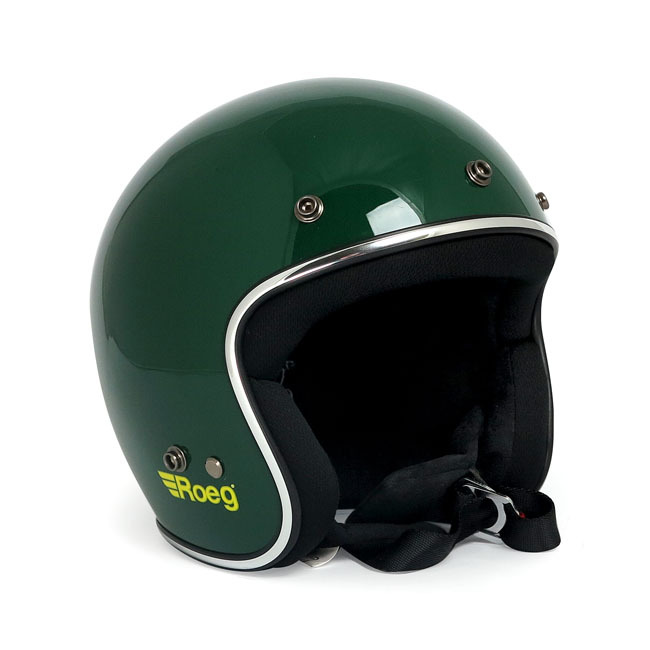 The ROEG® JETT helmet in ‘JD Green Gloss’ is available in three Fiberglass shell sizes to keep the helmet as small as possible while keeping the ECE-R22.05 approval. Complete with removable cheekpads, padded chin strap and classic double d-ring closure, plus integrated snaps for visors/shields. 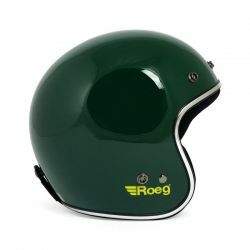 The result is a helmet that sits nice and low on your head and does not make you look like a melon.